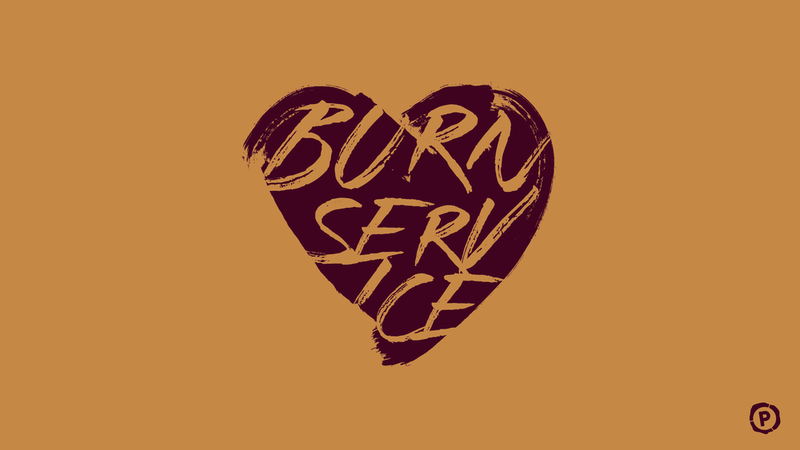 The Burn Service is an extension of our prayer room ministry. It is an intentional gathering; focused on celebrating the love of God, hearing the voice of God and ministering the gifts of God in an environment of freedom with hearts open to His promptings. You will be encouraged and your hearts will be fanned into flame at the BURN! Burn Services occur on the Hill, 6146 York Road, Spring Grove, the last Friday of every month at 6:30 p.m. We hope to see you there!